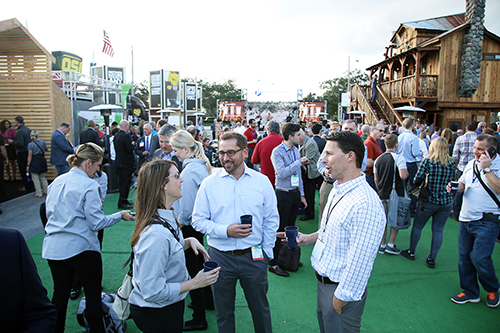 From innovative products to dynamic demonstrations, the Builders’ Show floor is a hub of activity! 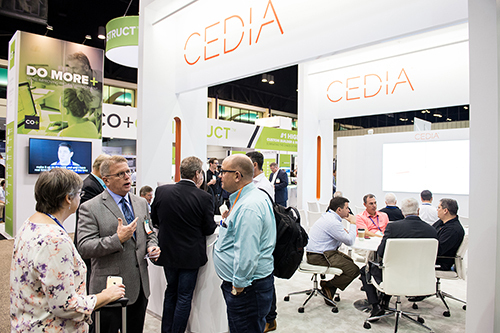 See the most in-demand products up close and in action—and speak one-on-one with the manufacturer reps who are eager to help you understand how their product works and answer any questions. 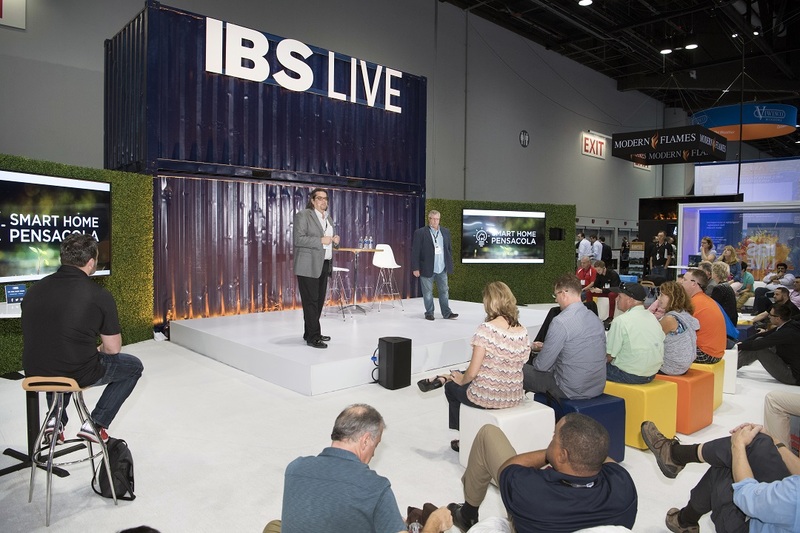 Be sure to mark these hot spots as “must-see” locations when you plan for IBS 2019. Take a break and step outside to explore the unique outdoor exhibits, including the Professional Builder Show Village. See the cutting-edge products, technologies and techniques that make your job sites and workplace safer, and, as a result, more productive. 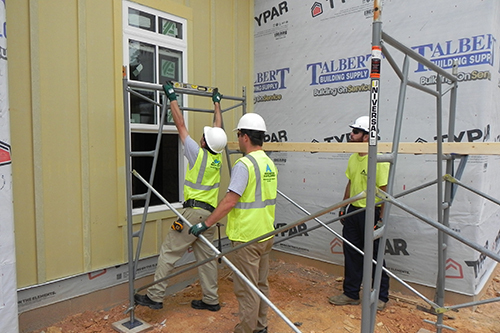 Improve your awareness and understanding of construction safety issues while connecting with fellow building professionals as you all find enhanced construction safety solutions. Discover the latest technologies to build a growing and thriving business. 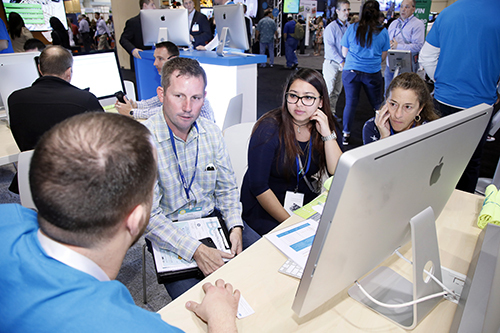 With 110 exhibitors covering 41,000 square feet of space, nextBUILD shows you not only what’s next but what capabilities exist in the here and now. Through direct interaction with vendors and their products, gain a competitive edge to appeal to increasingly tech-savvy customers. 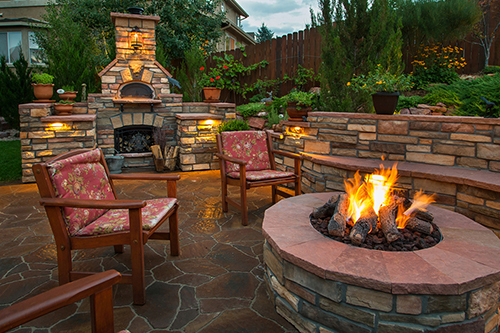 Check out the fine collection of outdoor living products, including hardscapes, decking, outdoor lighting, outdoor kitchens and bars, pizza ovens, entertainment and more. Get connected with the growing array of home automation products. From kitchens and baths to energy efficiency, get ideas of how to elegantly incorporate these technologies into your builds and remodels—no matter the style of home. Learn about these fascinating options so you may present them to your customers with confidence. Don't miss this new Pavilion at IBS where you'll find everything you need in wood flooring. Exploring the future of housing and the products, processes and people innovating and disrupting home building. 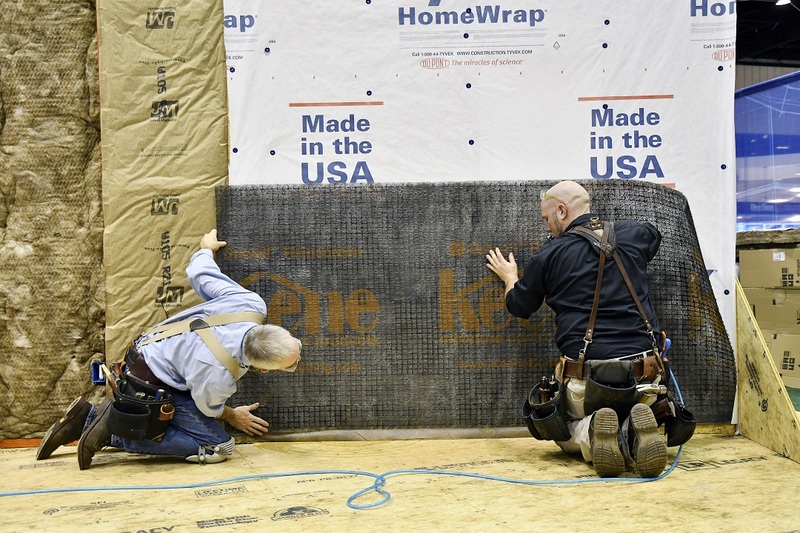 See construction demos led by top building science experts and learn the latest techniques in high performance building.